It used to be that everyone in Albania was opening a cafe, pharmacy or dentist. That’s practically all you’d see every 100 metres wherever you went. Aside from family and friends they rarely had customers but that wouldn’t stop people thinking they’d found the path to riches (or a way to launder money). But now it seems everyone is opening hotels in Tirana and on the Riviera, from luxury 5-star hotels to basic €20 per night converted apartments. You’ve got to get in on those tourism dollars I suppose (and launder your money). 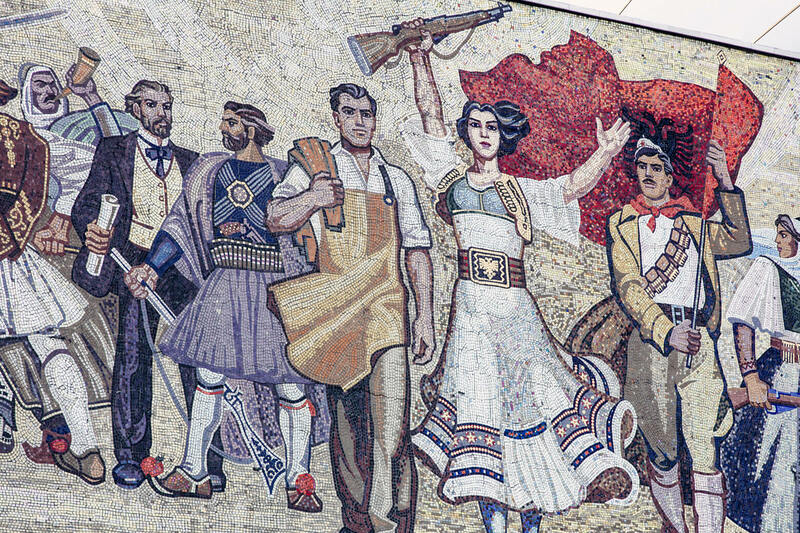 So as a visitor, how do you work out which are the best hotels in Tirana and which hotels are just after a quick tourist dollar, not caring about quality and repeat visitors? I am going to save you time by using my experience as a long-term, repeat visitor to Tirana and do the research and planning for you. I know where to stay in Tirana, the best areas in the city centre and which neighbourhoods to avoid. 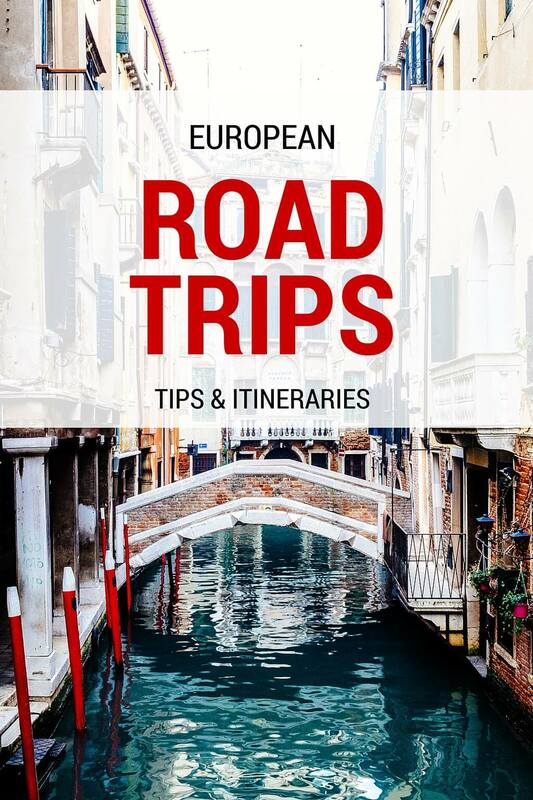 You might also like to read my list of top things to do in Tirana, ideas for day trips from Tirana and my complete Albania travel guide. 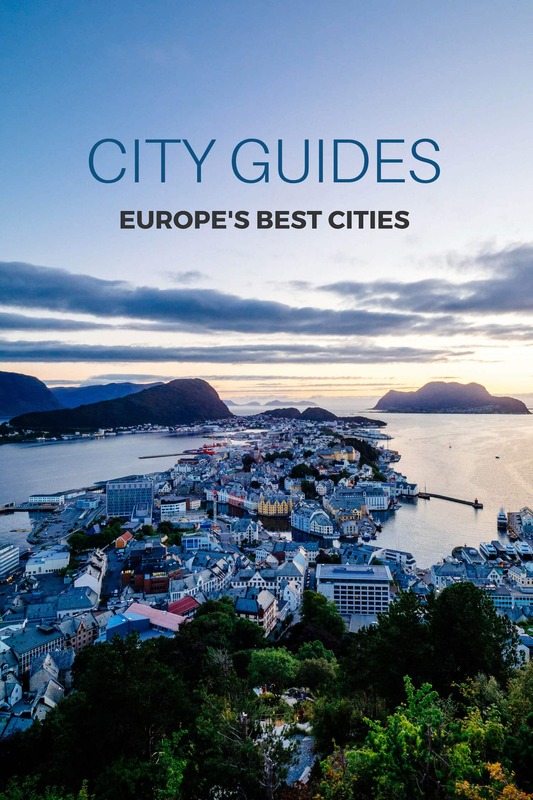 Firstly, let me summarise with a quick guide to the best hotels in Tirana, useful if you don’t need details and just want to book. 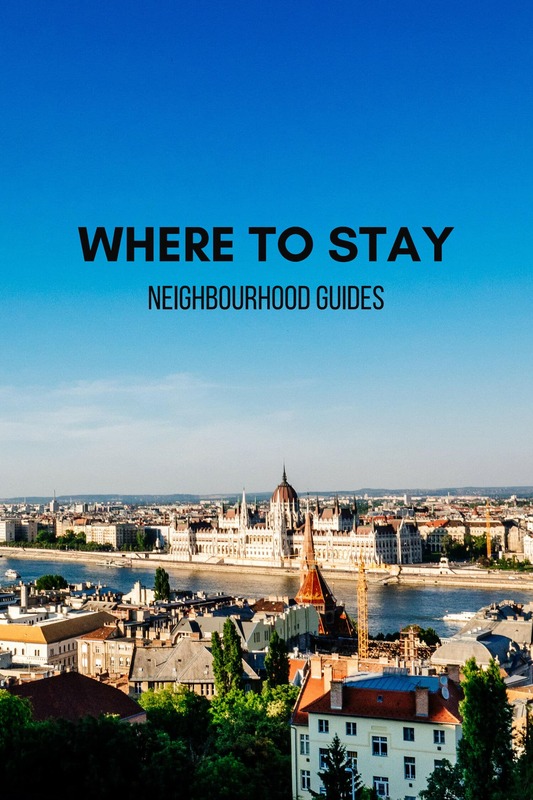 Then I’ll get into a more detailed guide to the different neighbourhoods, what they have to offer and where you’ll likely want to stay. 5 Star Hotel in Tirana – Plaza Hotel Tirana – Albania’s best hotel, by far. This high-rise hotel next to central Skanderbeg Square has beautiful rooms, all with amazing views of the city and mountains, an incredible gym and wellness centre, excellent restaurants and friendly staff. While it might be expensive by Albanian standards, it’s very affordable relative to the rest of Europe. Since its opening a couple of years ago, this is my go-to hotel in Tirana and the staff always remember me! Budget Boutique Hotel – Urban Rooms – Easily the best value hotel I have come across in Tirana. Fantastic location near Skanderbeg Square, modern, 10/10 for cleanliness and very affordable! They can arrange for you to be picked up from the airport if you need a lift. Highly recommended. Cheap Hotel – Hotel Town House – I stayed here many times! This small hotel is located opposite the Lana River, slightly out of the centre. While this hotel is not as nice or well located as Urban Rooms, I mention it because it’s quite a bit cheaper so it’s a great option if you’re on a tight budget. Tirana is a spread out city with many different neighbourhoods within the official districts. 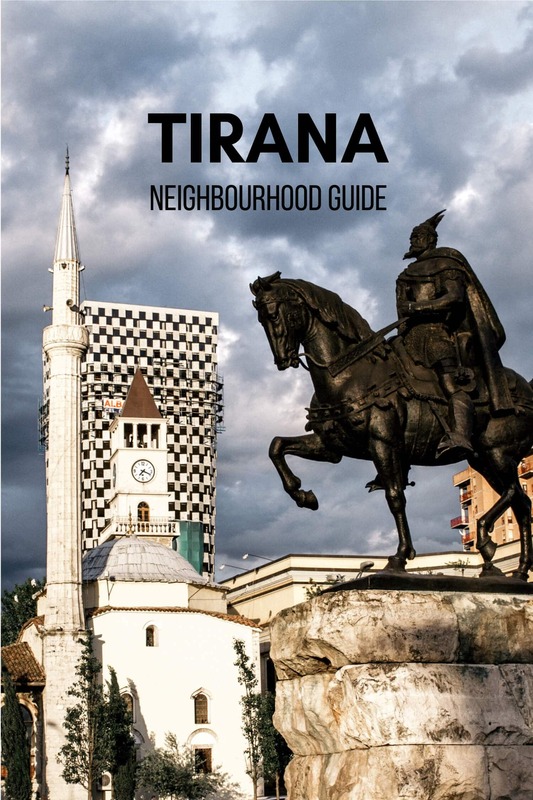 As a tourist, you’ll probably only scratch the surface of Tirana but these are the neighbourhoods where you’ll spend most of your time and most likely where you’ll want to stay. 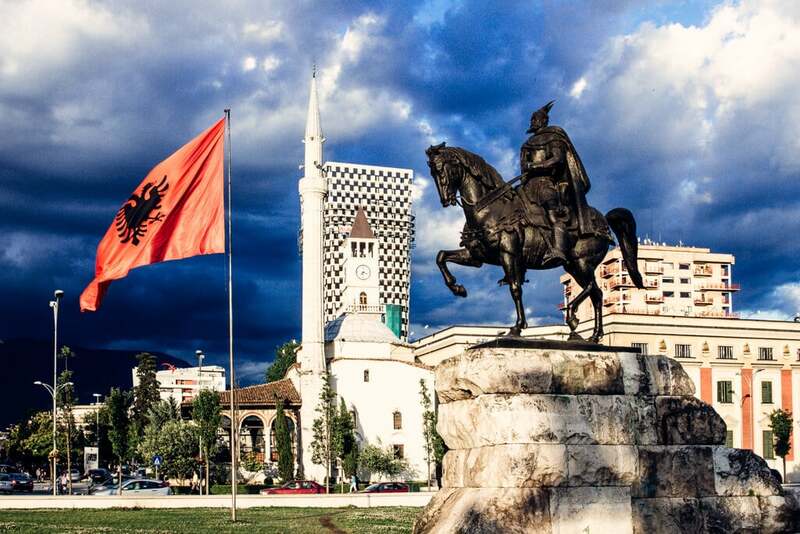 The entire city of Tirana is centred around Skanderbeg Square. This is the area where you’ll find the famous mosaic on the facade of the National History Museum, the Et’hem Bey Mosque and Clock Tower, other museums, government buildings, Toptani Shopping Centre, the New Bazaar and so much more. Blloku is Tirana’s most famous neighbourhood, known for its nightlife, cafes, restaurants and shops. It’s a busy area with so much going on. You’ll never be bored in Blloku! It’s great to stay in an area with cafes at your doorstep but keep in mind this area can be very noisy at night. I’ve stayed in Blloku a few times and never would again. Maybe I’m getting old but it’s too noisy for me and I don’t recommend staying in Blloku. South of the city centre and Blloku is Tirana Artificial Lake. It’s part of the Grand Park of Tirana and is the most beautiful green space in the city. I’ve stayed in this neighbourhood a number of times, once on a long stay in an Airbnb and a few times at The Rooms Hotel. This was my go-to hotel before the Plaza was built and I loved it for the boutique rooms and amazing gym and wellness centre (open to members and hotel customers). Mullixhiu is also in this neighbourhood, a famous restaurant with Albanian cuisine. 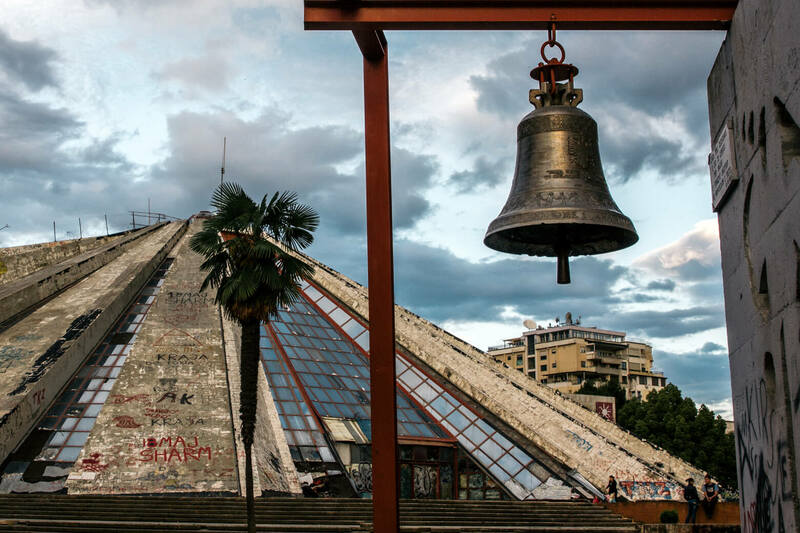 While the Pyramid of Tirana isn’t an actual neighbourhood, this is an area where you’ll likely spend a lot of time as a visitor. It’s not too far to cafes and restaurants as well as museums and the Pyramid itself of course. Italian department store COIN is also in this neighbourhood. Climb to the top of the Pyramid if you’re not scared of heights (like I am). Where to stay near the Pyramid of Tirana: Padam Boutique Hotel (famous for its restaurant). Around the main road to Durres (Rruga e Durresit) is an upmarket neighbourhood home to many of the city’s embassies. It’s slightly more residential than some other areas so it’s a quieter area but still very central. Of course, there are so many other areas to stay and nice neighbourhoods further from the city centre. 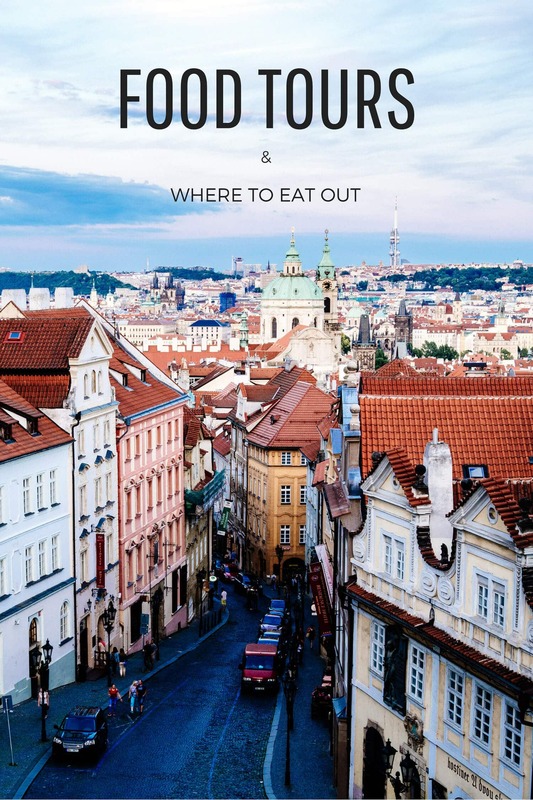 Definitely explore as much as you can to get a better idea of where the locals live. If you head off the beaten path you’ll almost certainly have curious people come up to you to ask where you’re going, in a friendly way! I’ve stayed in so many different hotels in Tirana’s city centre, not to mention Airbnb’s and apartments. Even though some hotels in Tirana can be quite basic, they are always great value for money, especially if you’re looking for 3-star hotels but even 4 and 5-star hotels can be reasonably priced. If you’re not interested in one of the hotels mentioned above, the following hotels in Tirana are long-time favourites for both tourists and business people. Tirana International Hotel – This is the first Tirana hotel I ever went to, way back in 2001. It’s still very popular due to its location in the city centre. Fun fact, this hotel took 15 years to build during communist times because there was no crane in Albania to complete the job and no country would sell one to the Albanian government. Rogner Hotel Tirana – One of the first 5 star hotels in Tirana, built not long after the fall of communism. Great location on the main boulevard near the Pyramid of Tirana. Sky Hotel Tirana – The highlight of this hotel is the panoramic Sky Bar on the top floor, although you don’t have to stay here to access the bar. This slowly rotating bar has one of the best views in the city. Definitely go to Sky Bar, even if you don’t plan to stay here. The Sky Hotel is located in Blloku, the entertainment district of Tirana so this is a great area to stay if your primary interest is partying. Hotel Colosseo – A friendly hotel, just off the main road to Durres in the embassy neighbourhood. Mondial Hotel – 4-star hotel a little out of the city centre but with large rooms, an excellent restaurant and a swimming pool. Tirana is an ever-changing, exciting city. I hope you enjoy your trip. 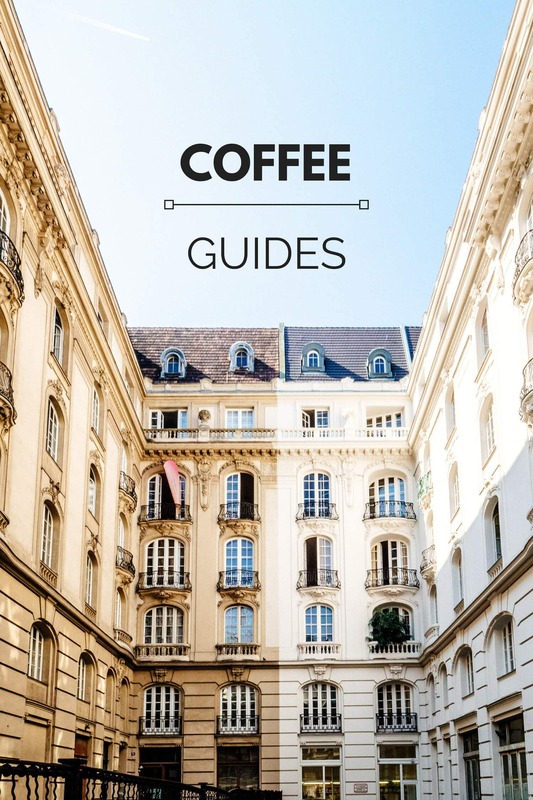 Don’t forget to read my Tirana travel guide before you go! 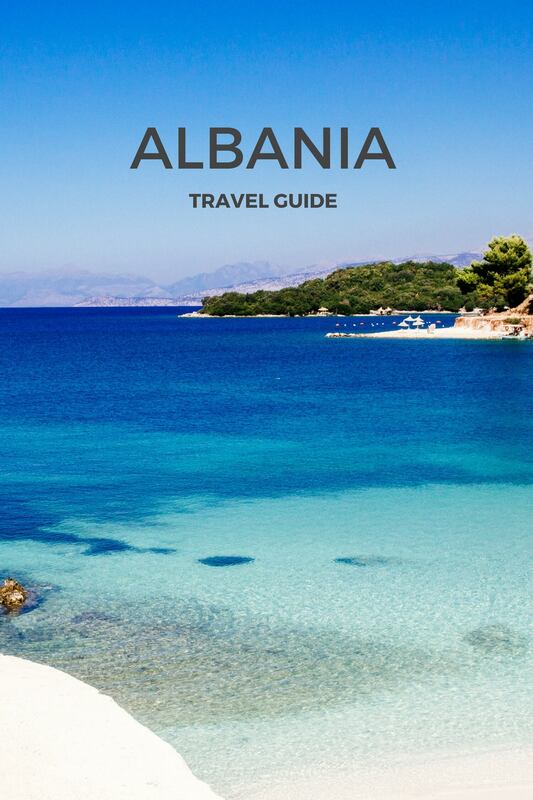 Thanks for reading my Tirana hotel guide. 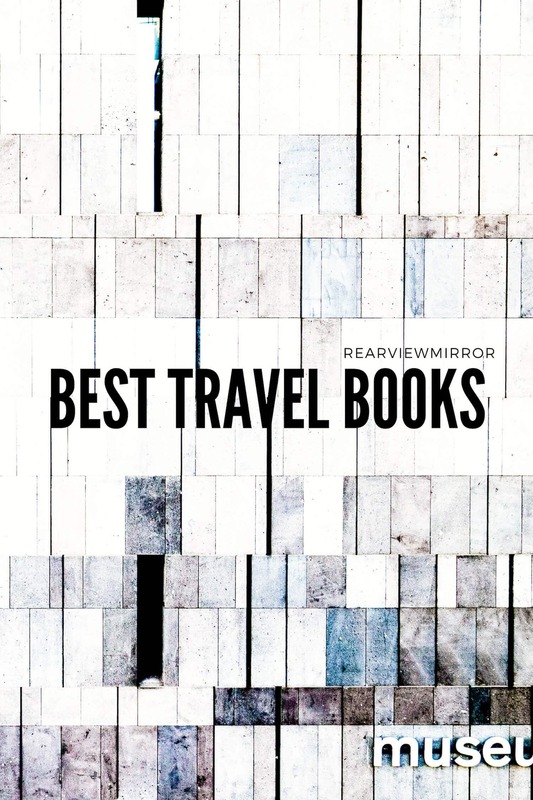 If you plan on booking one of these hotels, please note the links are affiliate links which means I get a commission from Booking at no extra cost to you.